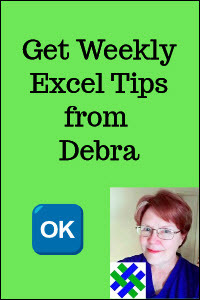 Add a popup picture that's attached to a worksheet cell, by inserting a picture in a cell comment. With this simple technique, the pictures will be hidden, until the user displays them by pointing to a cell that contains a comment. 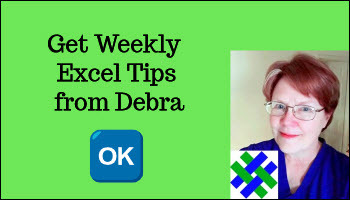 This short video shows the steps for printing worksheet comments in Excel 2007. For written instructions, see Printing Excel Comments.